We’re a group of people who want to provide information, support and advice to those affected by bipolar disorder. 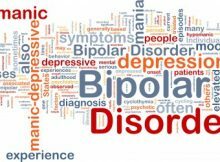 Group members have their own experience of bipolar and we help each other to stay well. We do this by meeting regularly in friendly and supportive environments, learning about the condition, investigating new treatments, sharing life stories, doing fun things like cinema trips and ten-pin bowling and more. Carers and friends/family are also most welcome as we know they play an important role in our wellness. Our monthly meetings are listed in the events calendar and regular newsletters. 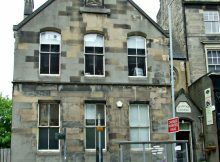 The all-age (for adults 18+) meeting normally takes place at The Stafford Centre, 103 Broughton Street, Edinburgh, EH1 3RZ. 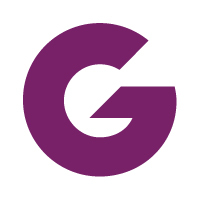 Our gathering for 18-30 year olds is held in central Edinburgh. 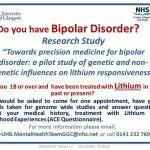 If you have questions about the group then please contact Bipolar Scotland on 0141 560 2050.